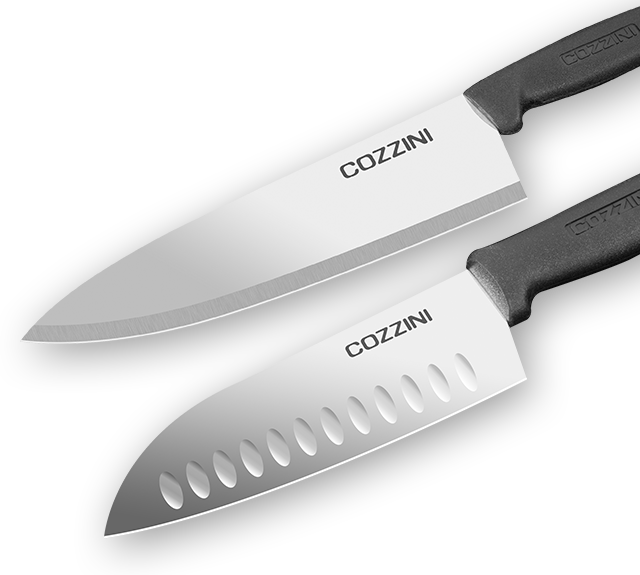 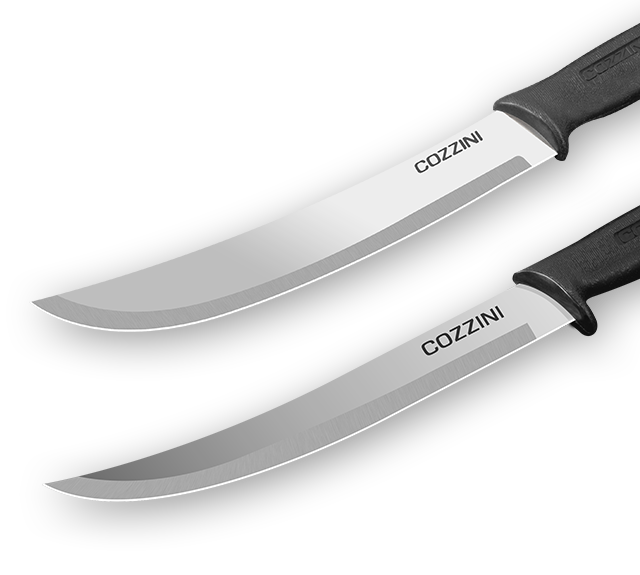 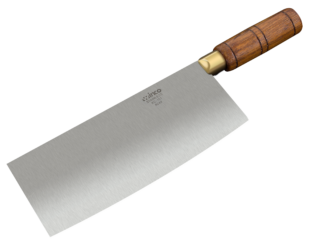 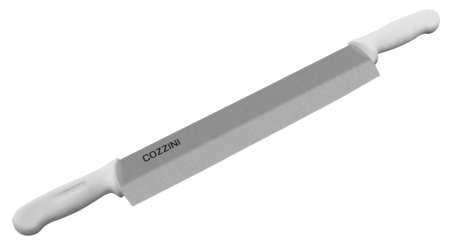 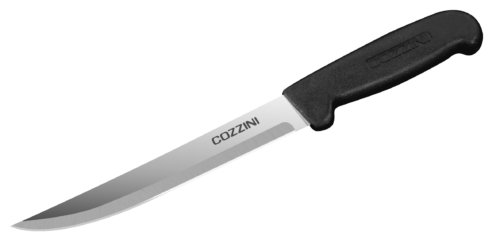 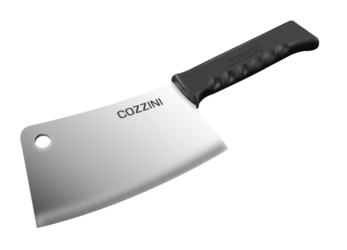 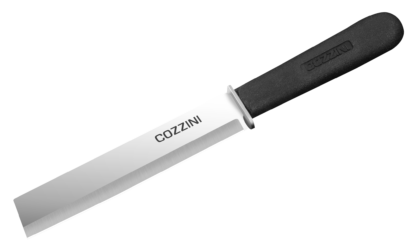 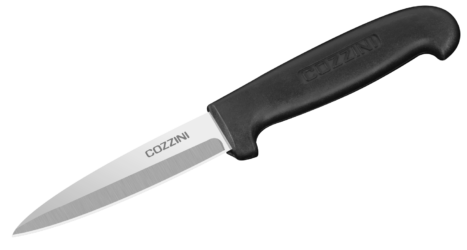 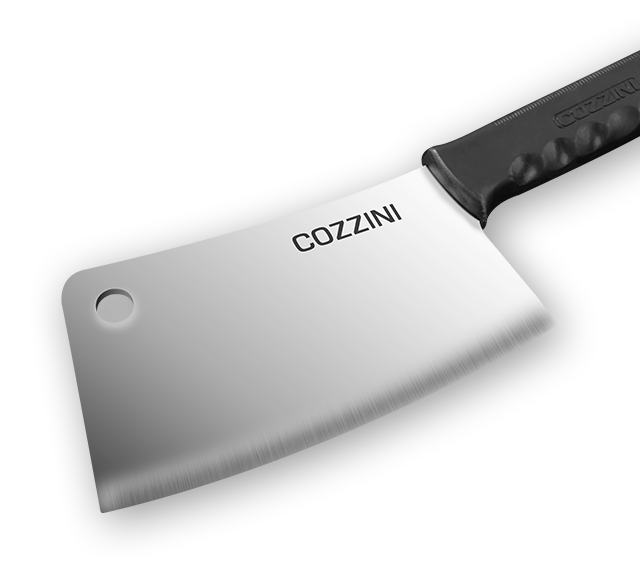 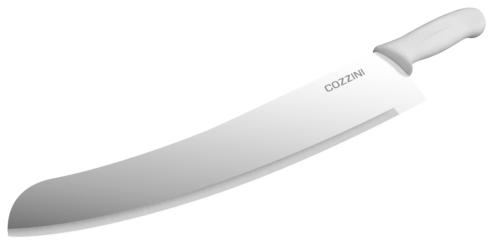 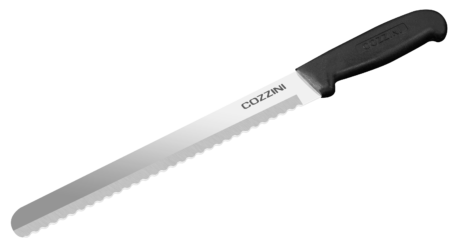 Whether you need quality knife sharpening, sharp slicer blades, sharp food processor blades, or a can opener sharpening, Cozzini Bros. delivers. 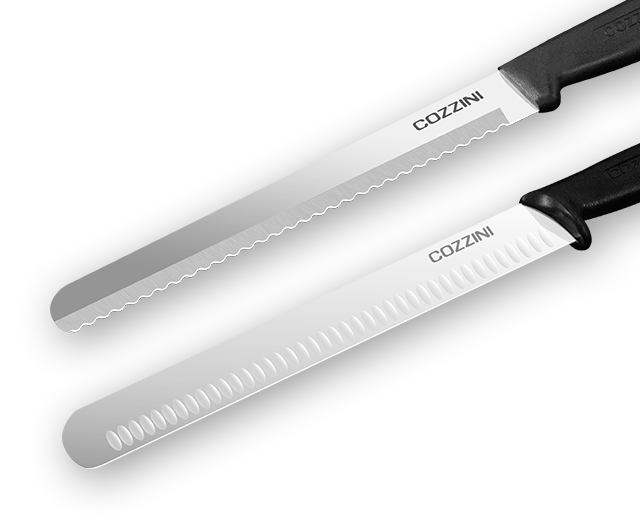 We give you the professional commercial knife sharpening, consistent quality, and dependable service your restaurant demands. 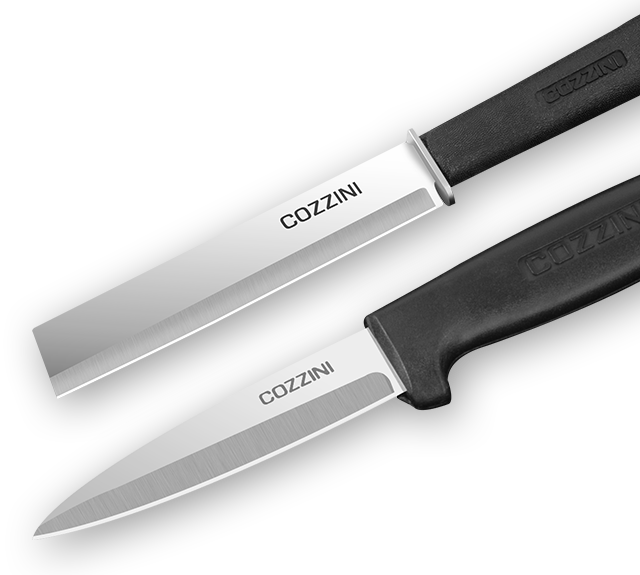 We have a complete duplicate set of sharp knives with your name on it. 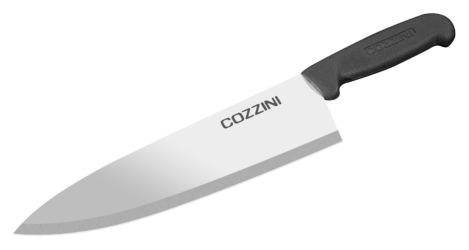 From the moment your set leaves our facility, your Cozzini route representative is focused on a smooth delivery. 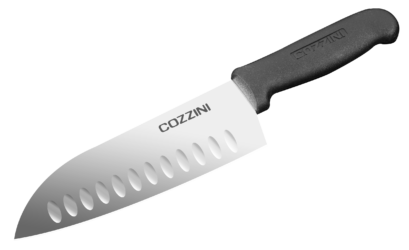 His goal is to keep you busy making great food with minimal interruption. 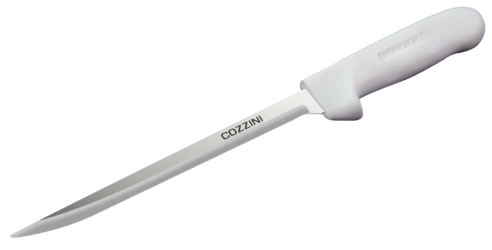 And your Cozzini sales representative is an expert in creating a cutlery program tailored to your busy kitchen’s unique needs and budget. 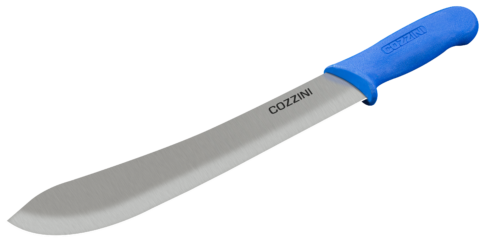 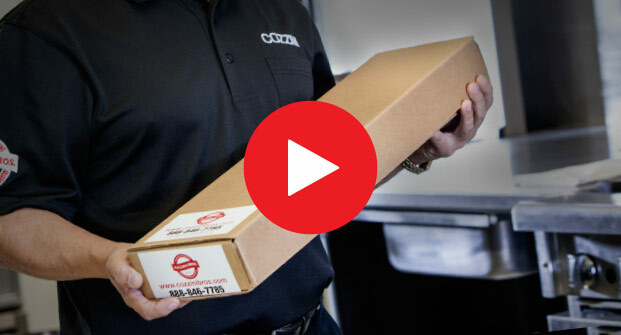 A new Cozzini Bros. video looks at the pitfalls of DIY knife sharpening, and highlights the four biggest do-it-yourself concerns: safety, consistency, time, and cost.